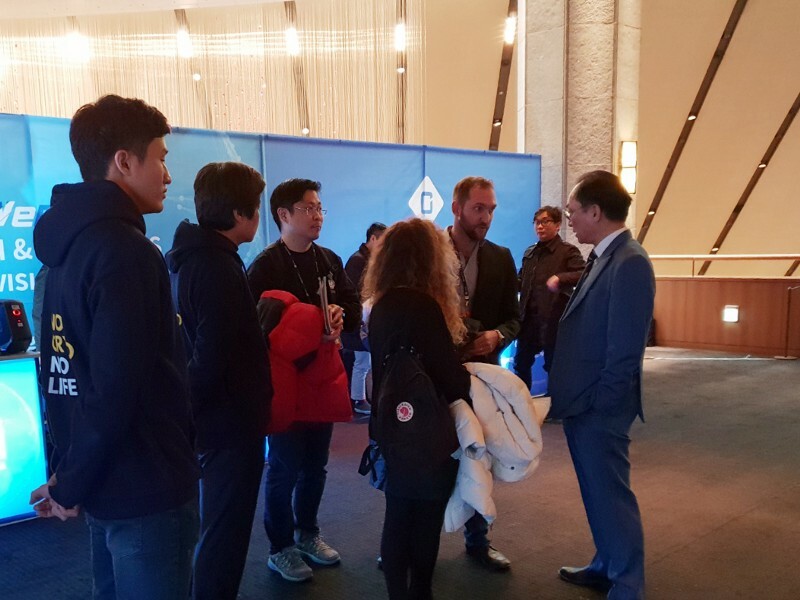 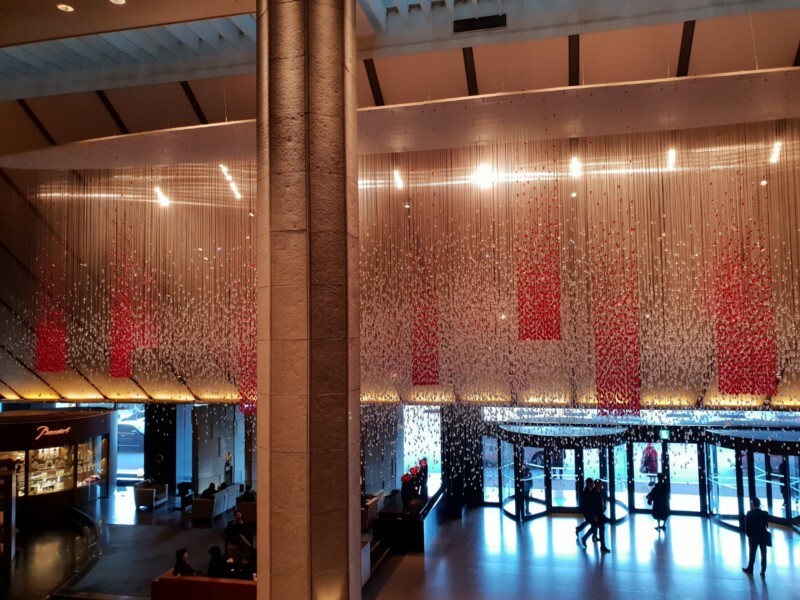 The Color team participated in the World Blockchain Summit Marvels Seoul 2018 held at Shilla hotel in Seoul on December 12th. 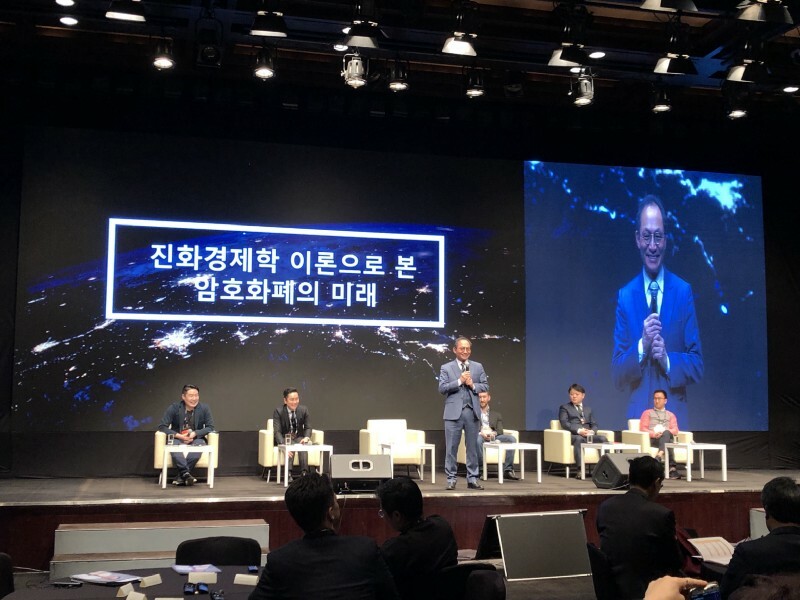 As it is an international event with many blockchain companies and celebrities from all over the world, it was quite a thrill just being part of it. 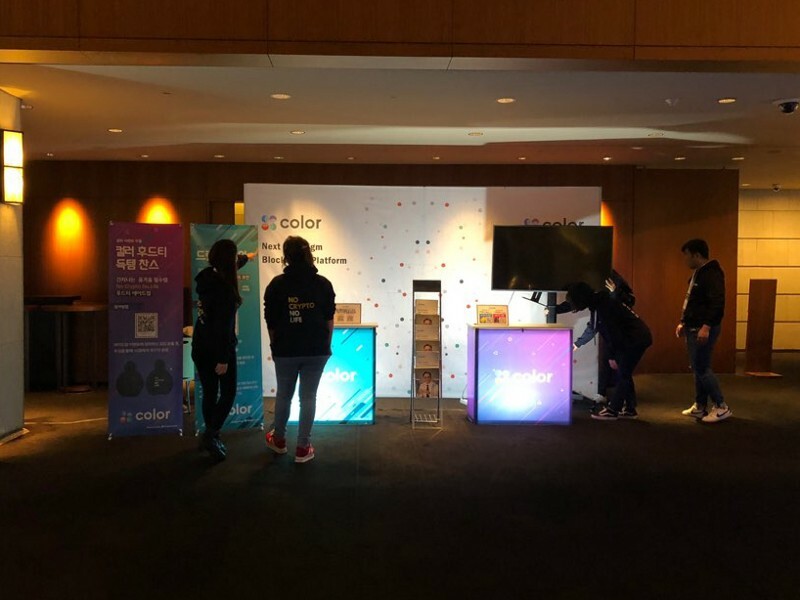 There were many people who came to see the Color team, so we were glad to run the booth and meet everyone! 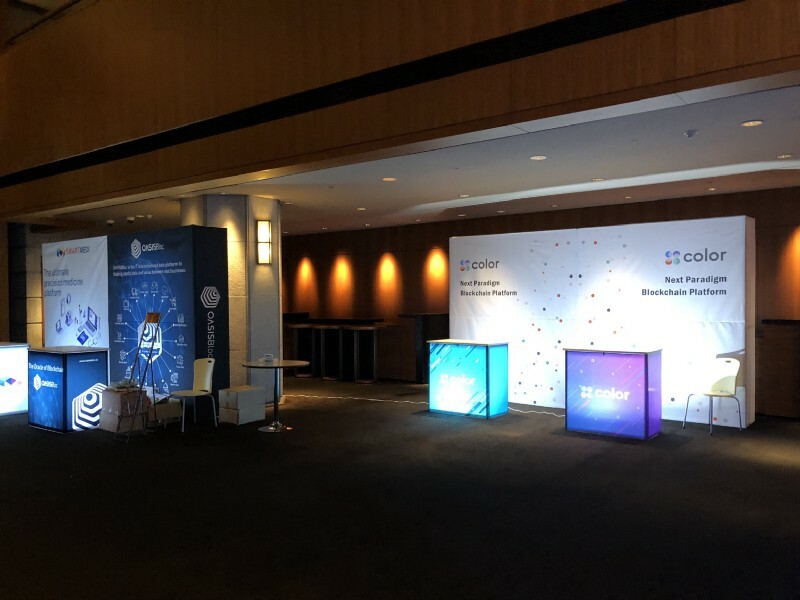 At 7:30 AM, the Color team arrived at the hotel and began decorating the booth. 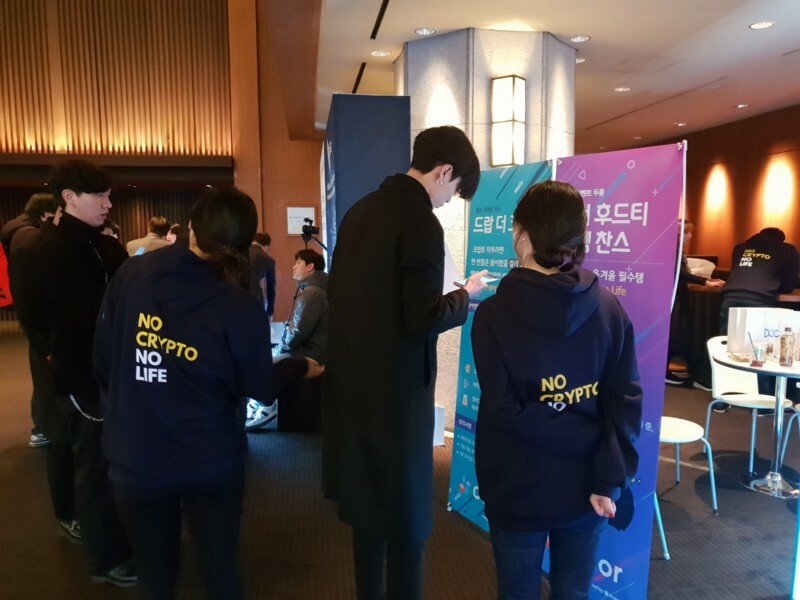 It was a great opportunity to spread awareness about the Color project around the world, so we prepared event banners and brochures, and even special blockchain magazines that feature Chang-ki Park, CEO of the Color Platform on the cover! 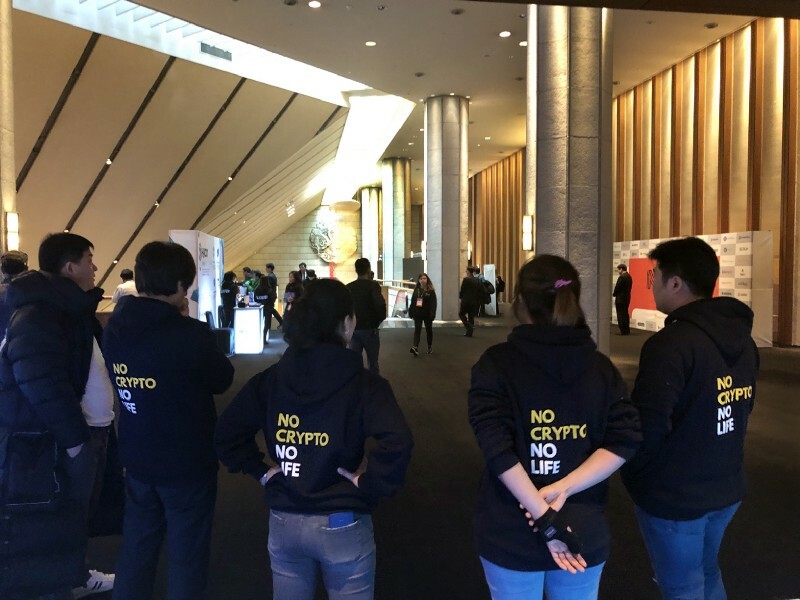 In addition, the Color team prepared new official merchandise, the Color hooded sweatshirt. 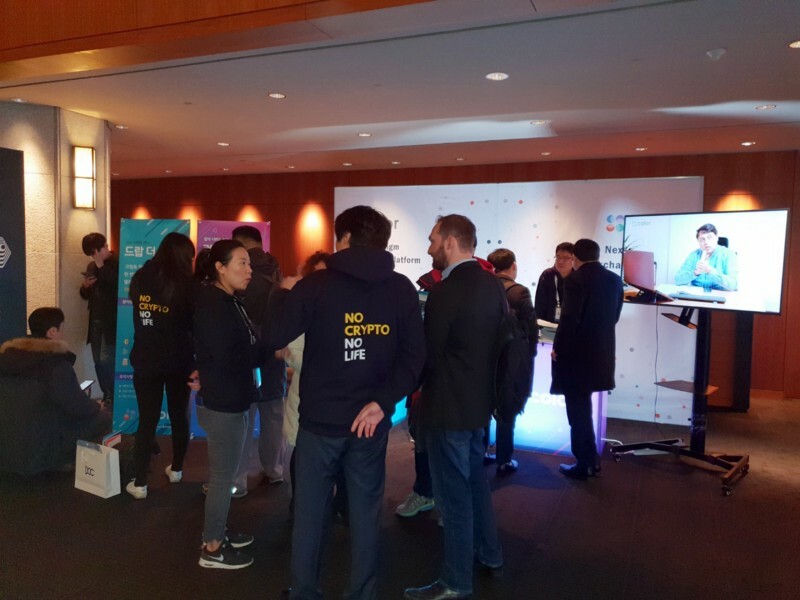 After the event started, we introduced visitors to the Color Platform and guided them to participate in the event. 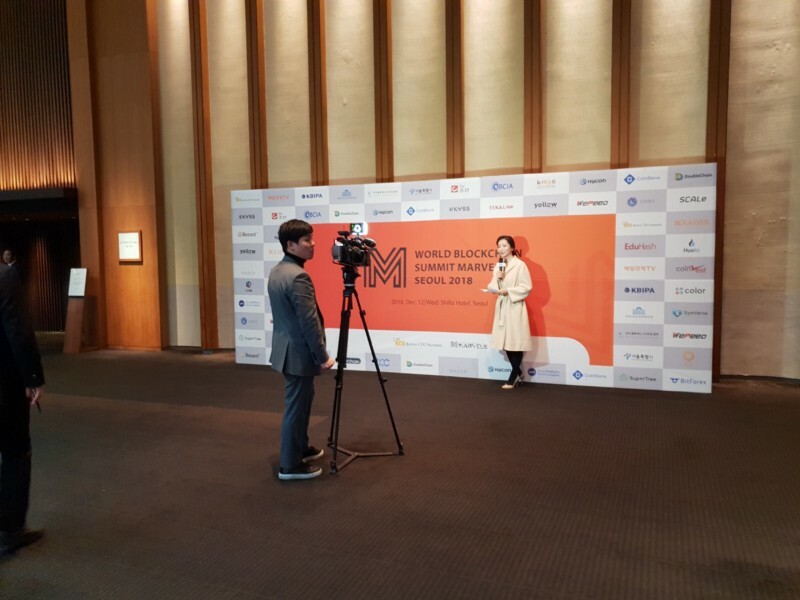 Thanks to the Color brochures that we finalized last week, it was much easier to explain about our project than the previous events. 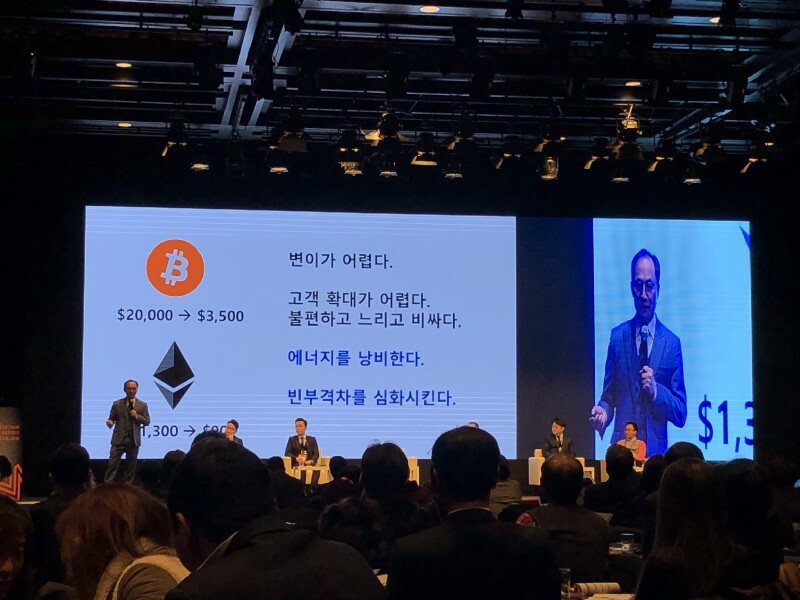 At the event, Chang-ki Park spoke as the presenter under the theme ‘The Future of Cryptocurrency in Evolutionary Economics.’ Today’s Bitcoin and Ethereum will waste energy, deepen the gap between the rich and the poor, and will soon be doomed, whereas the Color will win the competition based on the evolutionary economics because Color is designed to be Selection, Reproduction, and Variation friendly. 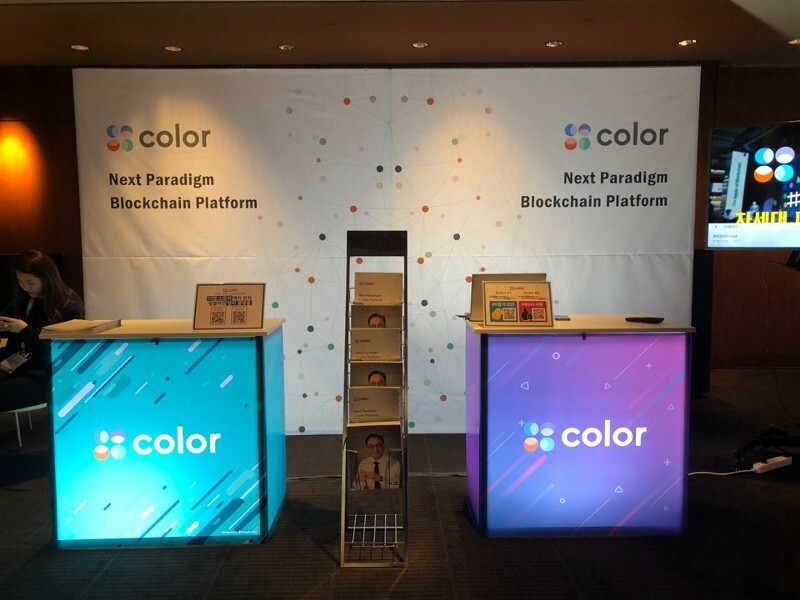 Through this event, the Color team was excited to introduce the Color Platform to a wider audience. 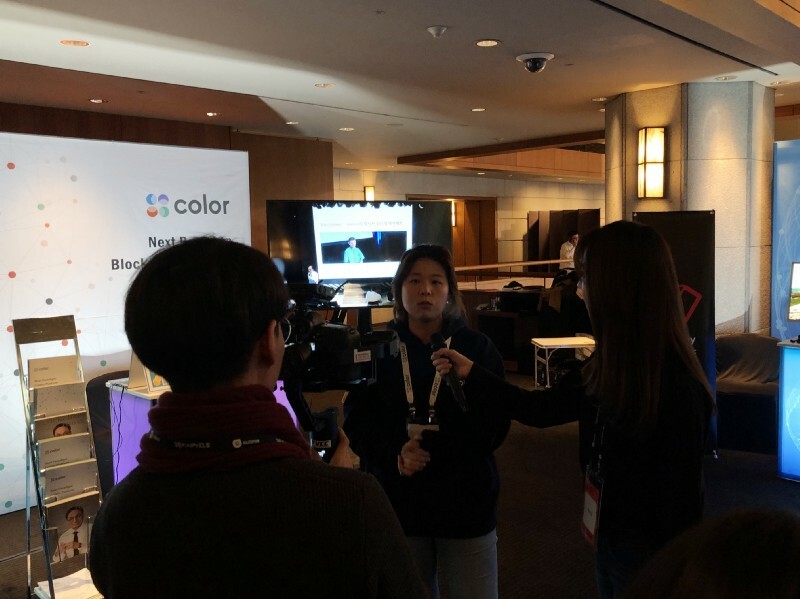 We will keep working hard to promote the Color Platform to more current and future Color supporters through active online and offline events. 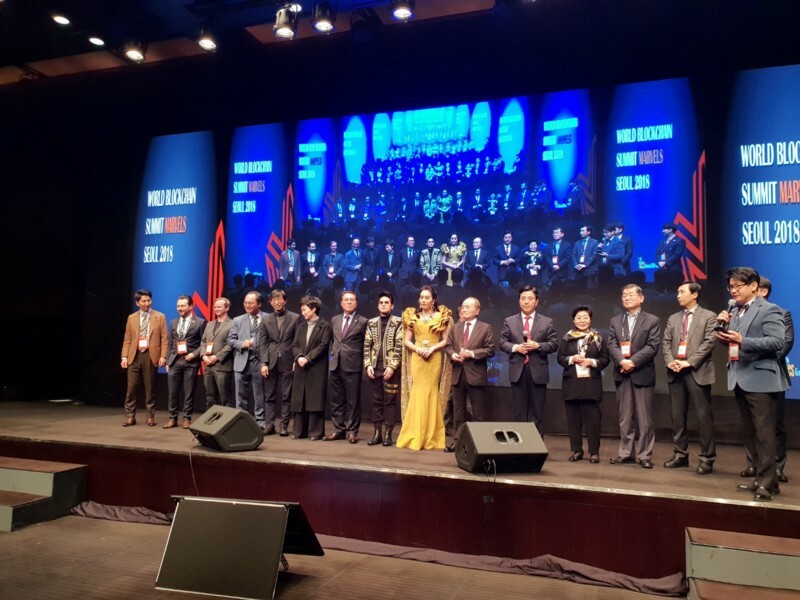 See you at the next event~!